Get total visibility of fleet readiness without getting bogged down in data drag. 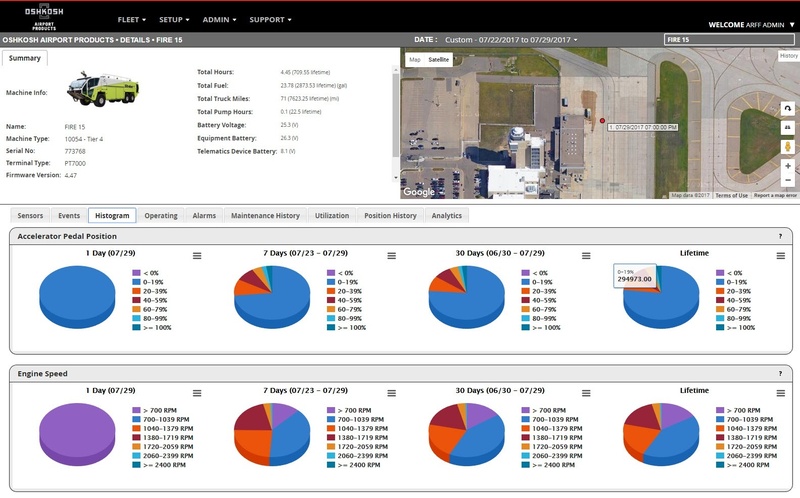 Runway Ready'" telematics master system connectivity without complexity. Reporting services are automated for instant maintenance alerts. These alerts can be managed online with at-a-glance color coding. Every monitor, fault tracker, and notification supports the response of your equipment - in real time, at your desktop or on your phone.